Sad news in the world of Marvel as Oreo the Raccoon, the animal that served as the visual inspiration for everyone’s favorite pint-sized hero Rocket Raccoon from Guardians of the Galaxy, has passed away after dealing with a short illness. The news was announced via the official Facebook page (h/t The Wrap) of the animal sanctuary he called home at the time. 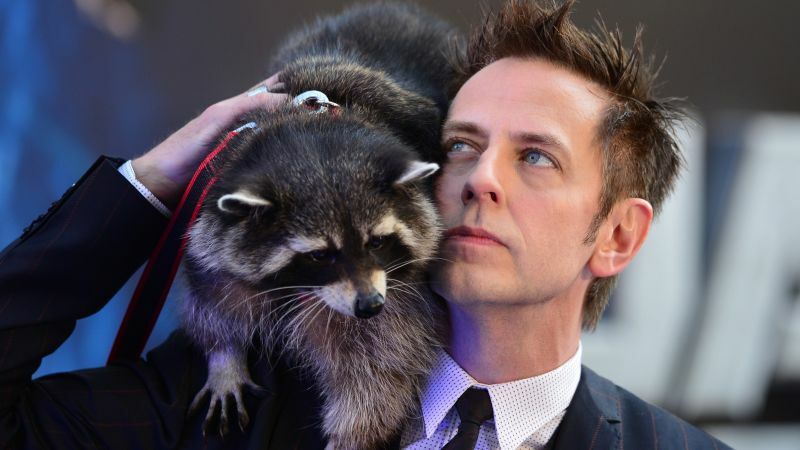 Oreo helped the special effects animators capture the “motions and behaviors for Rocket,” the Guardians hero, voiced by Bradley Cooper and last seen in Avengers: Infinity War. Rocket was created by Bill Mantlo and Keith Giffen for Marvel in 1976.